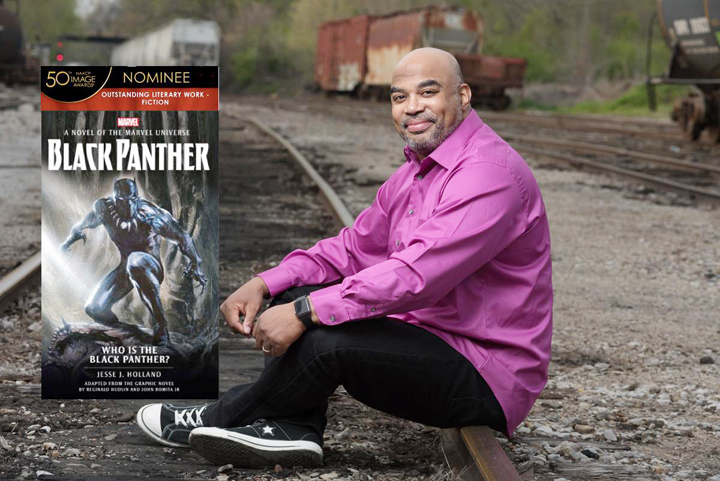 Jesse J. Holland, best-selling, celebrated author has been nominated for an NAACP Image Award for his original book “Black Panther: Who is the Black Panther?” On the heels of its recent win at the Oscars, Black Panther and related content continues to delight audiences the world over. Jesse’s top-selling book has been recognized for its true-to-comics storyline and riveting writing. The awards ceremony will be held in Los Angeles on Saturday, March 30, 2019. Now in celebrating 50th year, the NAACP Image Awards celebrates the accomplishments of people of color across film, literature, television and creative arts. 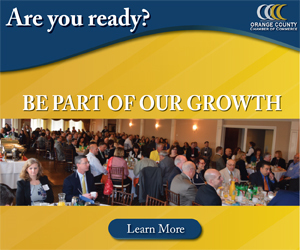 Past award recipients include Oprah Winfrey, Stevie Wonder, Kerry Washington and more. Holland is humbled to be included and recognized for his passion. It’s televised star-studded awards ceremony is highly rated every year. Founded in 1909, the NAACP is the nation’s oldest and largest nonpartisan civil rights organization. Its members throughout the United States and the world are the premier advocates for civil rights in their communities. Holland continues to be recognized for what has been called one of “the best of the Marvel prose novels.” This award nomination comes on the heels of other awards won by the Black Panther author including receiving Virginia Black History Month award and the Star of Hope award in January of this year. Previous recipients of the Star of Hope include Morgan Freeman, Senator Thad Cochran, and Olivia Manning.